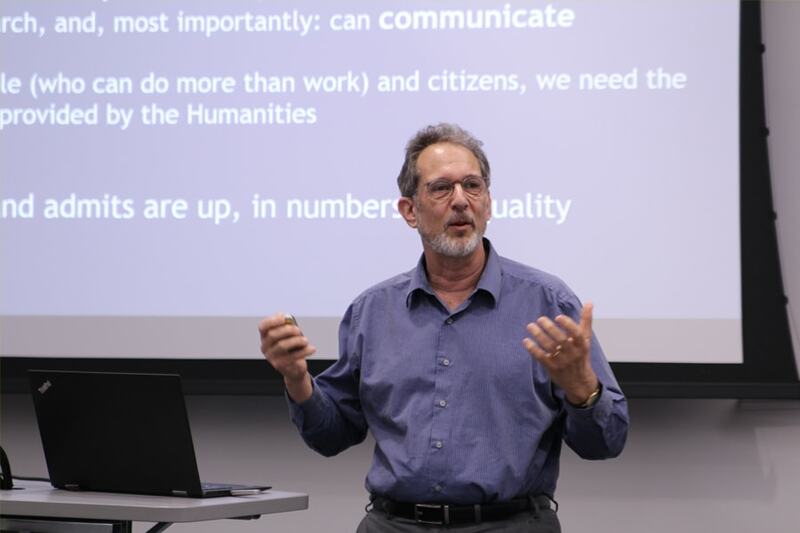 A gathering in Carnegie Mellon’s Dietrich College of Humanities and Social Sciences drew faculty, staff and students to discuss the state of the humanities. 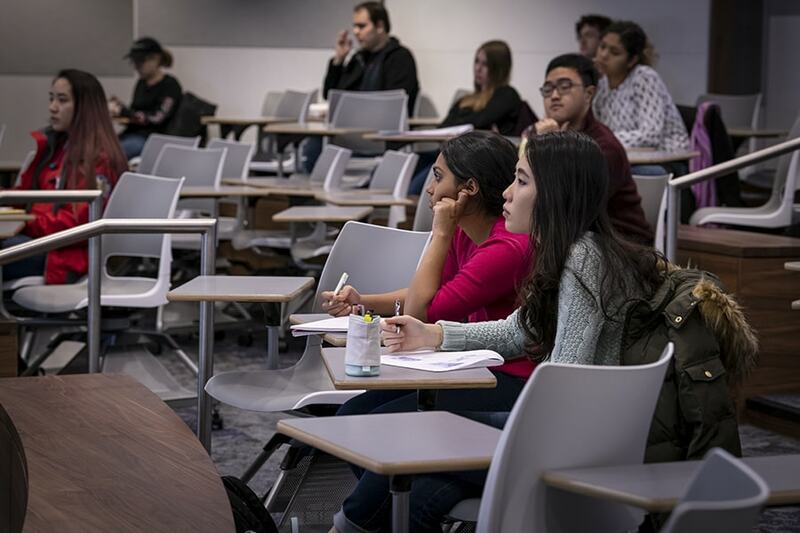 To tackle the problem of food insecurity on campuses, Carnegie Mellon University students partnered with peers from across the U.S. from to develop solutions. The Large Synoptic Survey Telescope is in its final stages of construction. Carnegie Mellon computer science student Helen Zhou is one of 30 students to be named a 2019 fellow out of more than 1,700 applicants. A group of students from the School of Architecture designed this year's Spring Carnival official entrance archway. Sweepstakes, also known as Buggy, racing has come a long way at Carnegie Mellon University. Shohei Katayama received the award for his temporary installation "Kintsukuroi | Golden Repair," which he made during while sailing around the Arctic Circle. David Shribman, CMU's new Scholar-in-Residence, reminisces about his Pulitzer-Prize winning career in newspapers. Carnegie Mellon's annual Spring Carnival and Reunion Weekend is set for April 11-13, featuring dozens of events, including amusement rides, buggy races and theater performances. This page includes resources for the media. Best known for his role in the musical "Hamilton," Odom, jr. will deliver the keynote address at Carnegie Mellon's 122nd Commencement.